Your price per head company is likely located in another country, but with today’s technology, they can feel right around the corner. With bilingual employees, and an eye on all games, pay per head companies are on top of it all. Some of the reasons to choose your price per head company could be for the customer service that they give, or the variety of games that they offer. Today we will be focusing on how customer service for a company can cement their relationship with their clients. Behind every successful price per head sportsbook is exceptional customer service. Good customer service is the sportsbook’s trump card in a highly competitive pay per head market. Loyalty comes with top notch service which also increases profitability all around and a satisfied customer is the company’s best marketing tools. As customer service experts, we are proud of the work that we do, and always seek to learn and improve, and it shows in the customer care that we provide. Employees are encouraged to put themselves in the customers’ position so that they better understand their purpose. 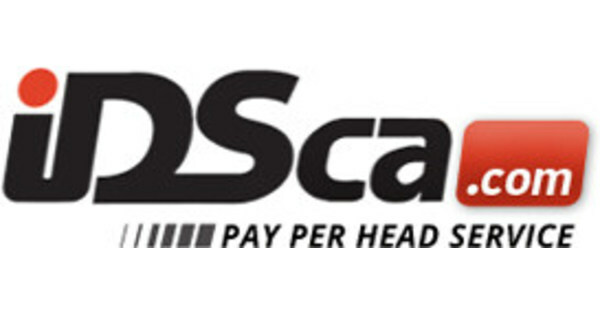 IDSca.com offers their price per head agents every possible method of communication so they can use that one that suits them best. Live chat and email are monitored by qualified customer service representatives that are more than happy to make changes or solve a problem, and are of course available by toll free phone as well. Players are able to send a message also to the customer service team, and an answer or solution will be supplied immediately on their account messages. While an agent is logged on to their dedicated price per head website, they have the ability to live chat with a representative within seconds. The website is their toolbox to control their entire package with a few quick clicks. 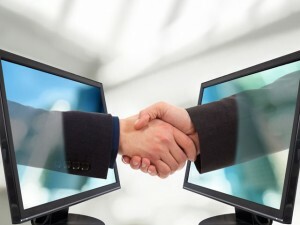 For price per head agents away from the computer, a dedicated toll free number is supplied to connect with the customer service reps, who will help with reports, or any changes needed. All calls are recorded, so our customers can go back and listen to verify any wagers made by their players. Contact IDSca today to find out just how great their customer service is.